Finding a self storage unit can be an overwhelming task, especially if you aren't familiar with all of the options and features available. It's best to assess all of your storage needs first before you even begin your search for a local storage facility. Consider how long you might need the storage unit and take some time to estimate how much space you will require. This will save you money in the long run by only renting the space you need. You should also account for items that might be sensitive to cold, heat or humidity. If you are storing valuable items such as documents, furs, leather furniture, computer equipment, stereos or television sets you may want to opt for a climate-controlled unit. To aid in stacking, use same-sized boxes when possible. Don’t pack boxes so they are too heavy to move. Use larger boxes for things that don’t weigh much and smaller ones for the heavy stuff. Label boxes clearly and on more than one side. Mark boxes full of breakables as ‘fragile’. Polish wood before you pack it away to provide a little extra protection from the elements. Treat leather items with a leather conditioner before placing them in storage. 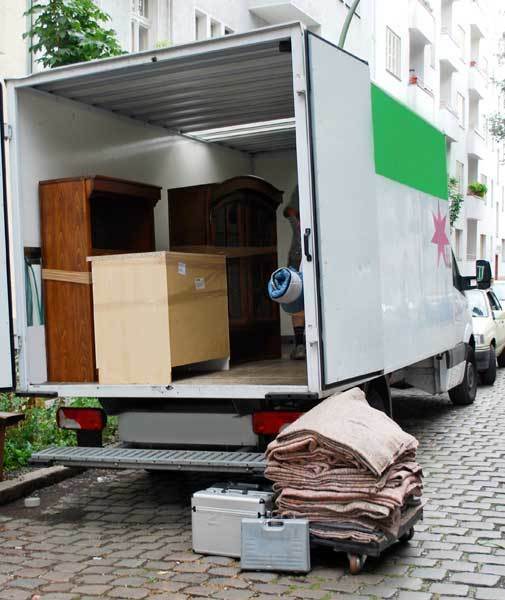 If you are moving a lot of items, and need to periodically access some of them while they are in storage, it helps to load the items you will need in the back of the moving vehicle so you can place them in the storage unit last. Make an aisle or two between your boxes so you can have access to most of your items. Try to schedule your move during office hours in case you have questions or if there is a problem. Each AAA self storage facility offers you the free use of our moving truck when you rent one of our storage units for the first time. Contact your local office for more information. If you have any additional questions, please feel free to ask our well-informed managers at the facility closest to you. They're always happy to be of assistance, and always standing by in Browns Summit, Greensboro, High Point, Jamestown, Kernersville and Winston-Salem.